Misti Molitoriss is a recent addition to the RMTRA board after having been an active participant for over 10 years. She's worked primarily in communications companies including Qwest (now Century Link), Dish, Level 3 Communications (now Century Link)", DIRECTV, and now with AT&T after the merger with DIRECTV. She's worked in a number of fields in HR including her current role as a HR Business Partner, Total Rewards, HRIS, and Talent Acquisition. She continues to have a passion for Total Rewards field as well as for developing people which has led her to volunteering her time with RMTRA. 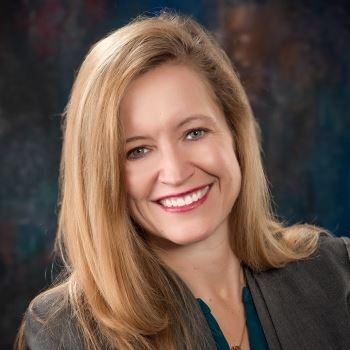 Misti holds a Bachelor's Degree in International Relations and Business Spanish from the University of Colorado and a Master's Degree in Business Administration from the University of Denver. A believer in life-long learning, she also holds the Certified Compensation Professional (CCP), Global Remuneration Professional (GRP), and Strategic Professional in HR (SPHR) certifications and is actively pursuing her Certified Benefits Professional (CPB). In her free time, Misti enjoys getting outside with her family hiking the Colorado Trail, and SCUBA diving when possible. Please join us in welcoming Misti to the Board. Michele Girard, has over a decade of experience in human resources and total rewards, with a specialty in sales and variable compensation, working with companies of all size including high tech start-ups to Fortune 500 companies. 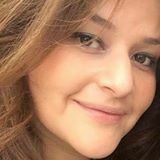 She has strong experience with building client relationships, strategic design and development, project management and analytics. Michele is currently Director of Total Rewards with P2 Energy Solutions, a high tech/Software firm in Denver, CO. Prior to joining P2, she worked for many years in high tech and telecommunications for companies including Qwest Communications (now Centurylink), and Charter Communication, as well as many years as an independent consultant. She holds a B.S. degree in Business Management & Administration from the University of Colorado. Michele also holds the following certifications: SHRM-SCP, SPHR, CCP, and CSCP and is studying for her ACCP and CBP. She is an active member of WorldatWork, RMTRA, and SHRM. Michele has served the board of RMTRA passionately in numerous capacities including Secretary, Co-leading the Education function, Local Network Liaison to WorldatWork and President 2016-2018. With broad expertise and experience at senior leadership levels within organizations Ms. Orendorff’s focus is creating and sustaining great cultures, from concept development through tactical implementation. Believing that great cultures lead to dramatically better business results and that all systems within an organization must be aligned for successful culture change, Ms. Orendorff has worked in close partnership with C-suite executives on initiatives that support a highly engaged, high performance culture including: strategic planning, operational action planning, organizational design & development, leadership coaching employee engagement and development, team positivity and productivity, talent acquisition strategies, talent and performance management strategies, and total reward strategies. Ms. Orendorff also developed a leadership engagement and development (L.E.A.D.) program that combines both theoretical knowledge and practical application of leadership skills. This program is designed for high potential employees who will be the next generation of leaders. Ms. Orendorff holds a Master's of Business Administration with concentrations in Finance and International Management. She is also a certified individual and team coach, is certified in the Booth 360 assessment tool, is a certified Personal Strengths facilitator, is certified in Organizational Development, and holds Senior Human Resources Professional (SPHR) and Certified Compensation Professional (CCP) certifications. Her career experience includes executive level experience leading HR teams for research and energy companies. Delaine is actively involved in the community, including involvement with the Rocky Mountain Total Rewards Association (RMTRA). Delaine currently serves on the Board of Directors as the Vice-President, Outreach and Mentoring. She is also Past President Emeritus. She enjoys hiking, long walks with her dog, cross country skiing, and travel. 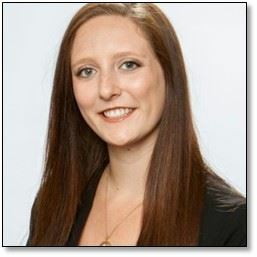 Annie Dieu is a Sr Compensation Analyst at BMC Software, Inc based out of Houston, TX. Prior to her compensation role, she spent several years in global benefits and retirement at BMC. During her tenure in Total Rewards, her team has won numerous communications awards such as the International Association of Business Communicators (IABC) Gold Quill Awards, Pensions and Investments Eddy Awards, Hermes Creative Awards, and Gold Communicator Awards. She holds a Bachelor’s degree in Business Administration from South University, and a Global M.B.A – HR Concentration from University of Houston – Victoria. Annie also holds a CBP and working towards her CCP. Jeff is an executive compensation consultant and attorney with experience assisting public, privately held, private equity, and non-profit organizations. 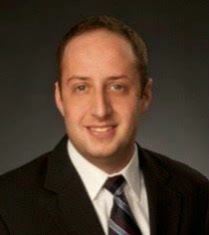 Jeff joined Alvarez & Marsal (formerly Compensation & Benefit Solutions, LLC) in March 2011 while completing his LL.M. in Taxation at the University of Denver. In his profession career, Jeff has focused primarily on assisting companies across all industries in evaluating, designing, and administering compensation programs and incentive plans. In addition, Jeff has focused on developing his technical expertise to assist clients with Internal Revenue Code sections 409A, 280G, and 162(m) matters as they arise in the development and administration of compensation plans. Jeff received his undergraduate degree from Muhlenberg College in Allentown, Pennsylvania, his J.D. from Stetson University College of Law, and his LL.M. in Taxation from the University of Denver. Jeff has been admitted to both the Florida Bar and Colorado Bar. In his free time, Jeff can often be found failing in his attempts to exhaust his Rhodesian Ridgeback, Zuri. 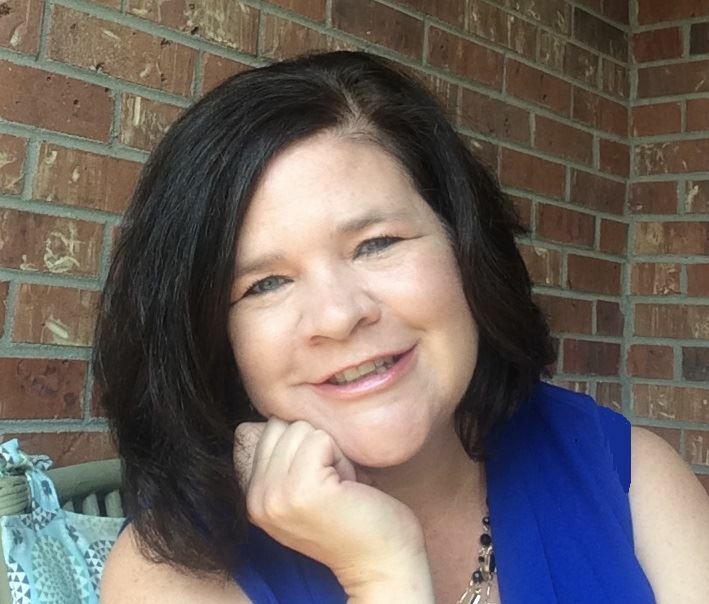 Lora Manternach, CCP, SPHR, SHRM-SCP, is a Human Resource Manager at BI, Inc. a GEO Group Company with over 20 years of human resource experience. Lora has earned a Bachelors in Human Resource Management from Northern Illinois University. She has been a member of Rocky Mountain Total Rewards Association and World at Work since April 2015 and earned CCP in June of 2016. She has also been a member of SHRM since 1996 and has volunteered in many roles in the past contributing to the COSHRM conference, DCPA conference and Day at the Capitol events. 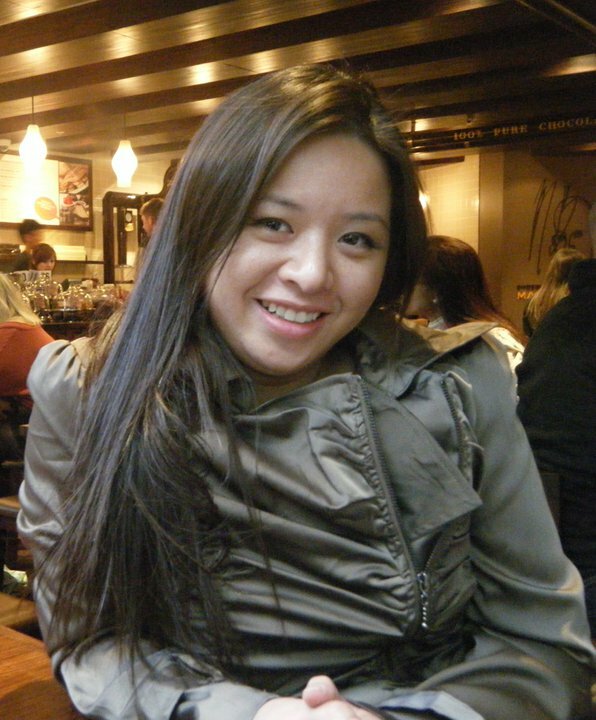 She enjoys spending time with her family, playing indoor sand volleyball and traveling. Kelsey Leonard is a Total Rewards professional at Four Winds Interactive, a visual communications software company located in Denver, CO. In her role at Four Winds Interactive, she is responsible for compensation, recognition, wellness, and work-life programs, while also partnering on benefit plan design. 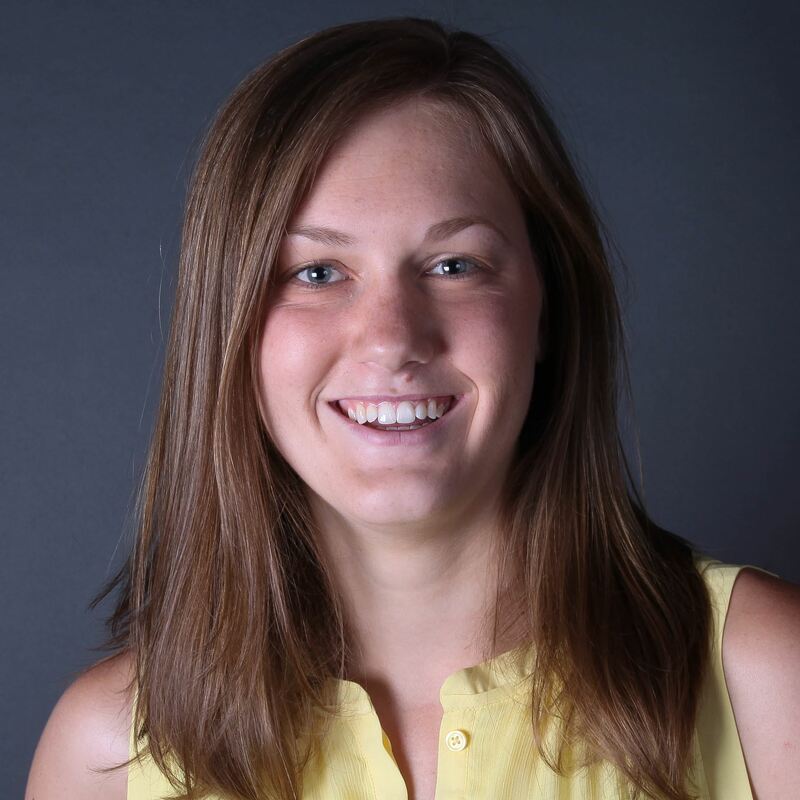 Previously, Kelsey focused in general HR including performance management, employee relations, and recruiting. She earned her Bachelor of Arts in Psychology from the University of Colorado in Boulder, and holds her Professional in Human Resources (PHR) certification. In the coming months, Kelsey hopes to begin her pursuit of the CCP certification. Elise Lieberman is an HR Business Partner for Arrow Electronics, a Fortune 150 technology company located in Centennial, CO. Prior to moving into her current generalist role, Elise began her career in Total Rewards as an Analyst and Project Manager on Arrow’s Sales Compensation team, focusing on sales compensation design, implementation and communication. 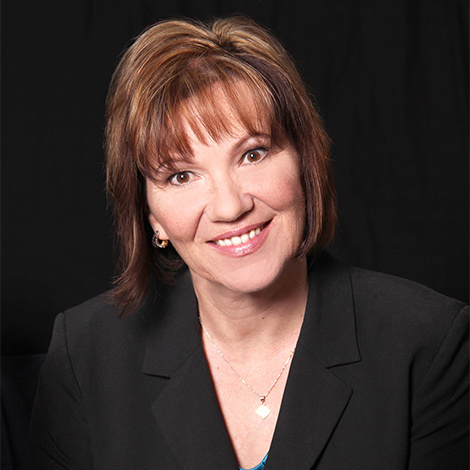 Elise holds a bachelor’s degree and MBA from the University of Denver, as well as her SHRM-CP professional designation.